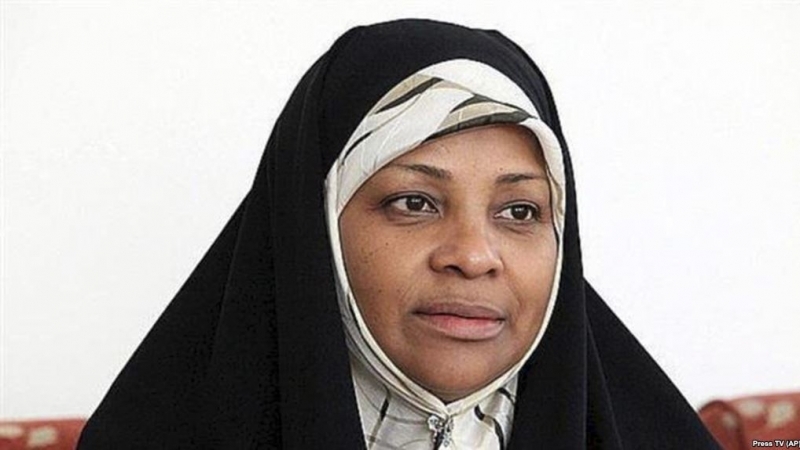 For two days, she was held incommunicado and neither her family nor Press TV knew about her ordeal. According to information that has since emerged, the FBI took her from St Louis to Washington DC. She is being held in a detention facility there. 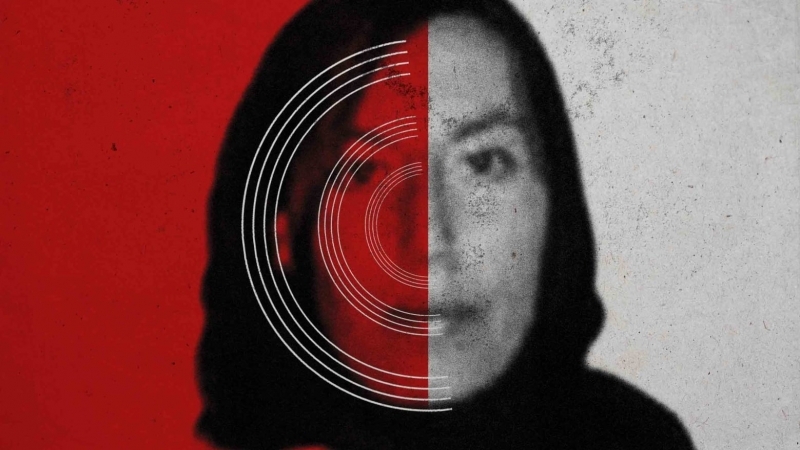 When she was finally able to make contact with her daughter, Ms Hashemi told her that she was being treated like a common criminal even though no charges have been laid against her. She said she was handcuffed and her hijab was forcibly removed to photograph her despite her protests. 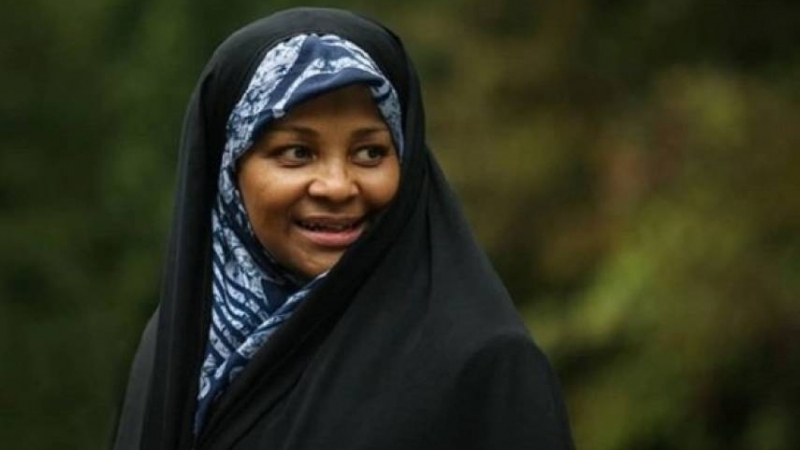 As an American citizen, Ms Marzieh Hashemi is entitled to due process and the reasons, if any, for her detention. None has been forthcoming. Even the Associated Press (AP) expressed frustration saying a call to the FBI remained unanswered early on Wednesday morning. The bureau has not even responded to a written request for comment, the AP added. She is even denied proper food. Ms Hashemi, a committed Muslimah, refused to eat pork or other meat products served to her and asked for vegetarian food. Her requests have been denied. She said she has only had some crackers with water for two days. The 60-year-old grandmother married an Iranian student in the US and converted to Islam. She moved to Iran in the late 1980s and has lived there since. Her husband died in a truck accident. 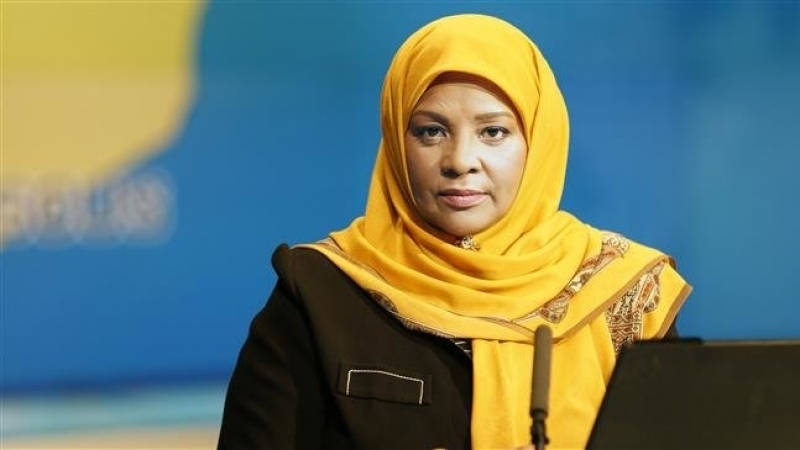 Ms Hashemi had worked as a journalist in the US and her skills facilitated her employment at Press TV. Soon she became one of the most popular faces on the global channel. Crescent International staff express grave concern at the mistreatment of a fellow journalist one, moreover, with a global following. It calls upon the US authorities to release her immediately. 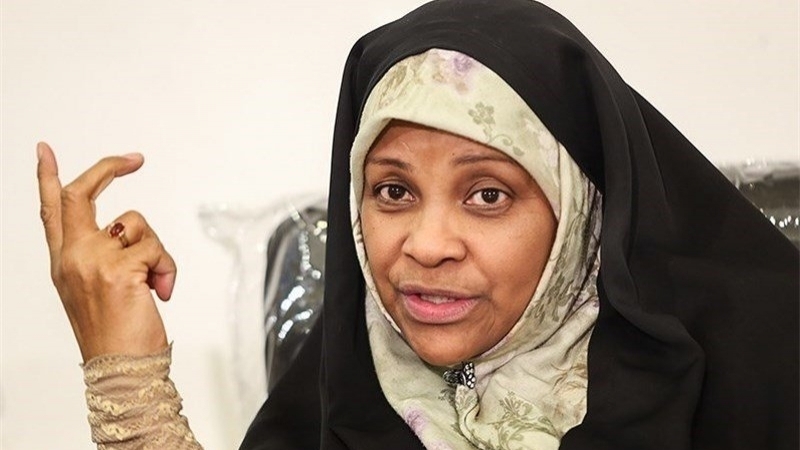 Ms. Hashemi’s family members and media activists have launched a social media campaign with the hashtags #FreeMarziehHashemi and #Pray4MarziehHashemi in support of the detained journalist.